It’s Just Not Fair! — An illustrated story about self-parenting, introducing the “Fairly-Good Mother.” This is a story for anyone who had a less than perfect upbringing by parents who were themselves wounded on the inside. It’s a story for anyone whose therapist has told them that they must now be the loving parent to their own inner child, and who then reacted with, well…that’s just not fair! 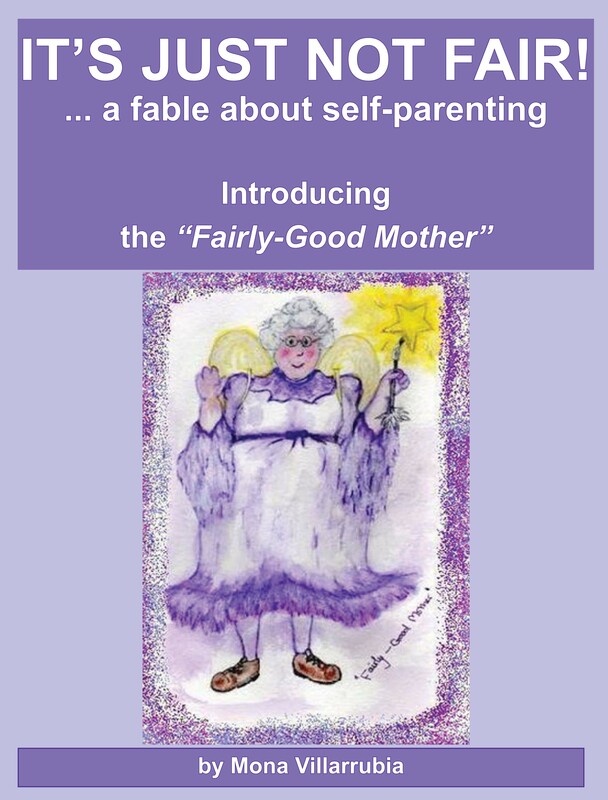 With the guidance of a delightful, muffin loving, fake-wings wearing, broken-wand bearing, “Fairly-Good Mother”, teenaged Jessica is challenged to start taking on the job of parenting herself. But she would much rather wait to be rescued by a “Prince Charming” or the good parents she deserved to have in the first place. How will the “Fairly-Good Mother” help her accept the inevitable? Dr. Lucia Capacchione, Ph.D., Art Therapist and Author: Recovery of Your Inner Child and The Creative Journal. Ebooks can be viewed on your PC without any extra electronic device. All you have to do is download the free Kindle reader for PC from Amazon.